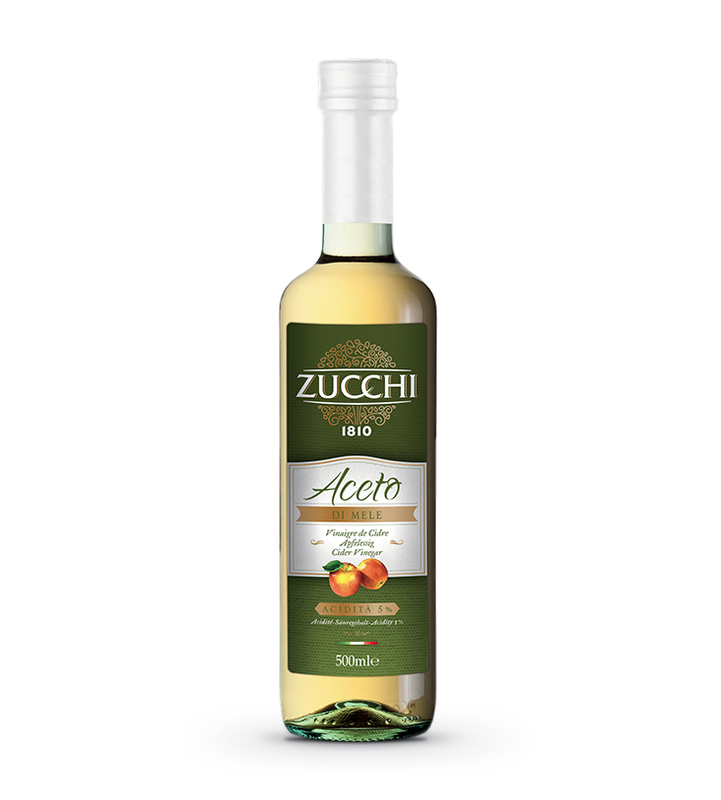 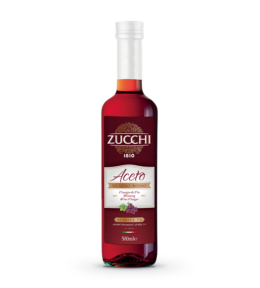 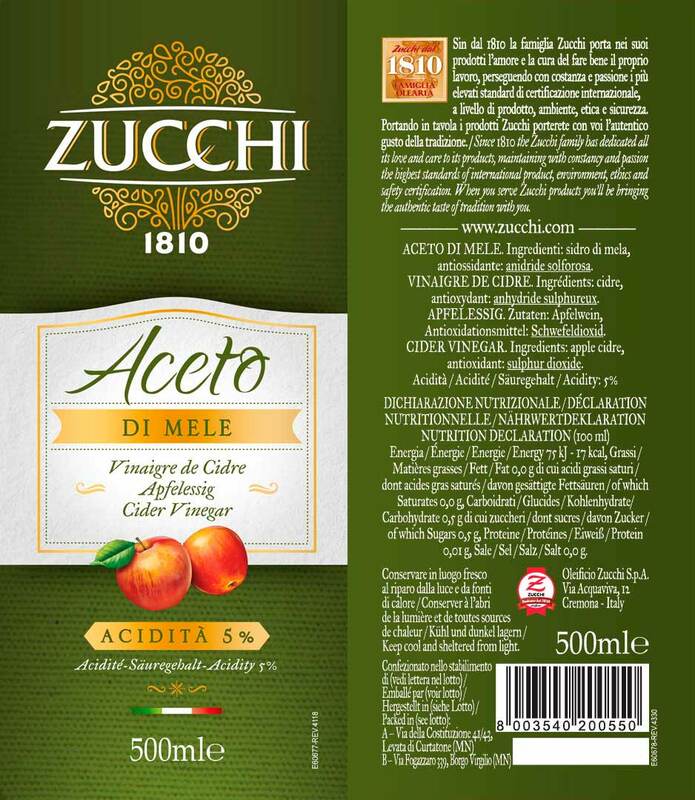 Italian cider vinegar is made from cider or apple must through an acidification process. 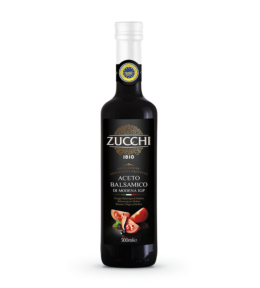 It is used to give flavour to foods and make them more digestible. 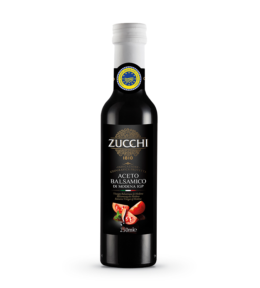 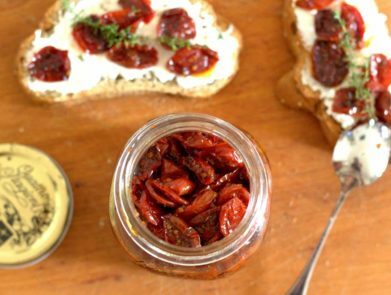 Ideal for use raw as a dressing, it is also delicious with fruit salads and desserts.